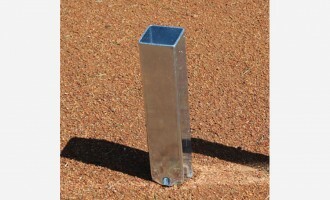 We have anchors for a variety of bases, from release base mount systems to all-steel base anchors and the unique CH Anchor System. 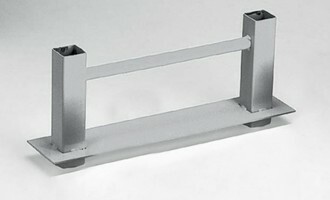 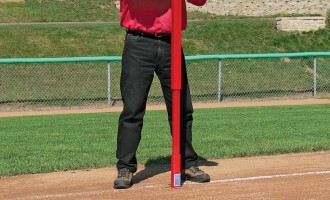 You can also get double stanchion anchors for your double first base. 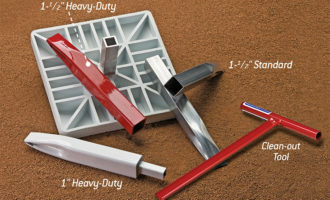 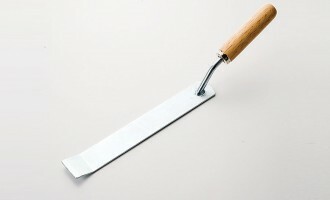 For accessories, consider a dig out tool to catch the soil and debris that still finds its way into the anchor… although we assume you’ll be using one of our base anchor plug options, right? 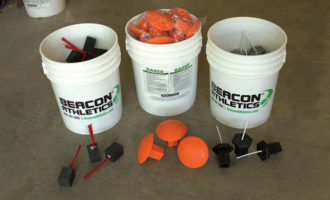 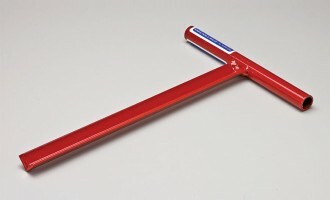 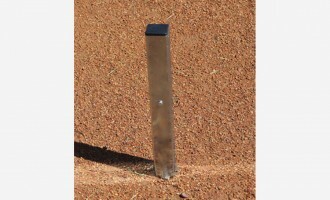 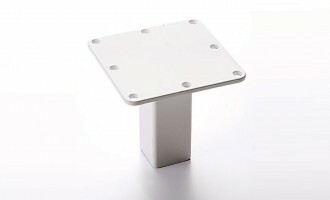 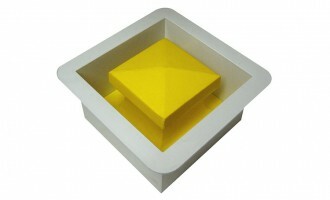 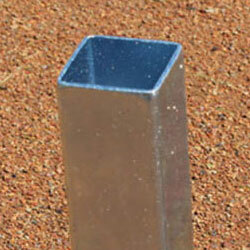 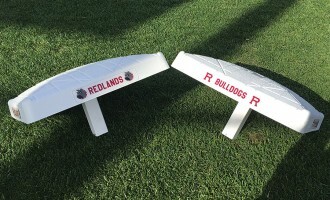 We have several base anchor markers for you to choose from. 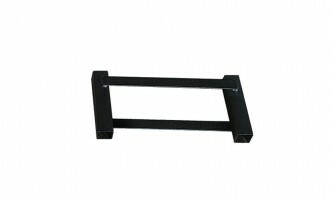 You might want to consider a base caddy for easy transport and storage of your bases. 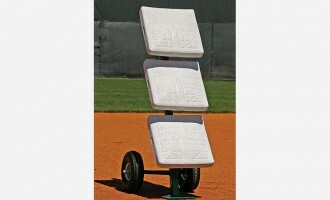 Plus, base caddy is also a great way mount your bases while you clean them.